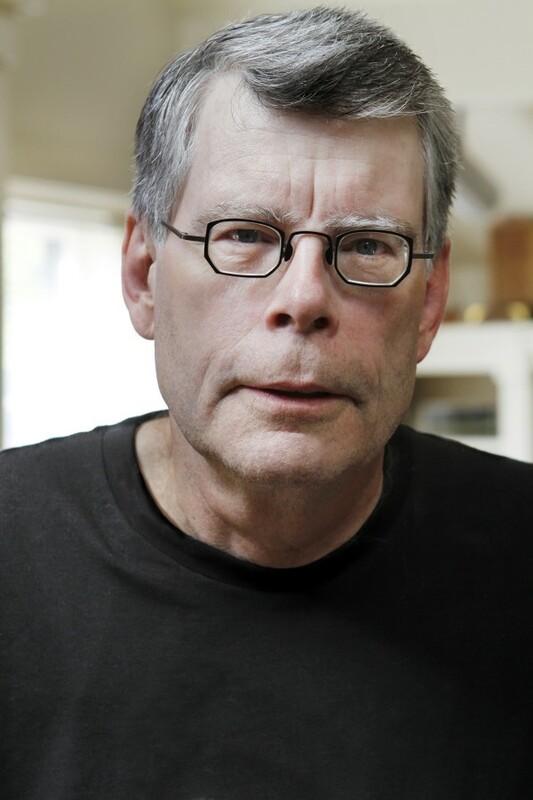 BANGOR, Maine — An anonymous Californian has donated $50,000 to help heat the homes of Low Income Home Energy Assistance Program participants, with the condition that author Stephen King do the same. King agreed, pushing his radio station’s fundraising goal for the program more than $100,000 over its goal, according to The Pulse “Morning Show” host Pat LaMarche. Zone Radio, owned by Stephen and Tabitha King, has raised $241,820 for the Help Keep ME Warm This Winter campaign, shattering the original goal of $140,000. The U.S. Department of Health and Human Services notified MaineHousing that it should expect to receive $23 million in LIHEAP funds this winter, down from $55.6 million last year. Gov. Paul LePage said in November he would ask the Legislature for funds to bridge the gap. Congress was poised to restore some LIHEAP funding late Thursday, but U.S. Sen. Olympia Snowe, R-Maine, said it was not enough. The radio station decided to contribute as well. As part of the fundraising effort, LaMarche spent a week living in a Hobbit Hole outside the studio in November to raise awareness. In early December, the Lerner Foundation gave $46,000 toward the cause. That amount combined with the $24,000 that King’s radio stations raised from listeners. King had agreed to match up to $70,000 in donations. With the match, the goal of $140,000 was met, and that was supposed to be the end of the fundraising, LaMarche said. That changed when the agent of the anonymous donor from California called. LaMarche told the agent that the goal had already been reached. “The donor’s rep responded that I should get ahold of my boss and ask him if he’d put up another [$50,000],” LaMarche said. King agreed, and the donor matched that amount. In all, the King Foundation has contributed $120,000 to supplement LIHEAP funds. Zone Radio General Manager Bobby Russell noted that the $24,000 in community support received a significant boost from larger donors. “It’s been so nice to see folks of great means, first the Lerner Foundation and now this anonymous donor, kick in to make the generosity of the little guy go that much further,” Russell said Thursday.